-Heavy Duty Triple Reinforced Flexible Hose Extension. -Recommended Working Pressure 500 cc. -Suitable for all greasing requirements with 3 way filling. 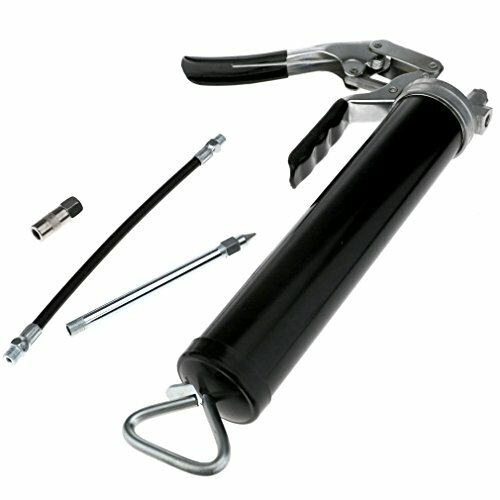 -Includes fixed hose flexible hose and additional connector. Heavy Duty Triple Reinforced Flexible Hose Extension. Recommended Working Pressure 500 cc. Suitable for all greasing requirements with 3 way filling.